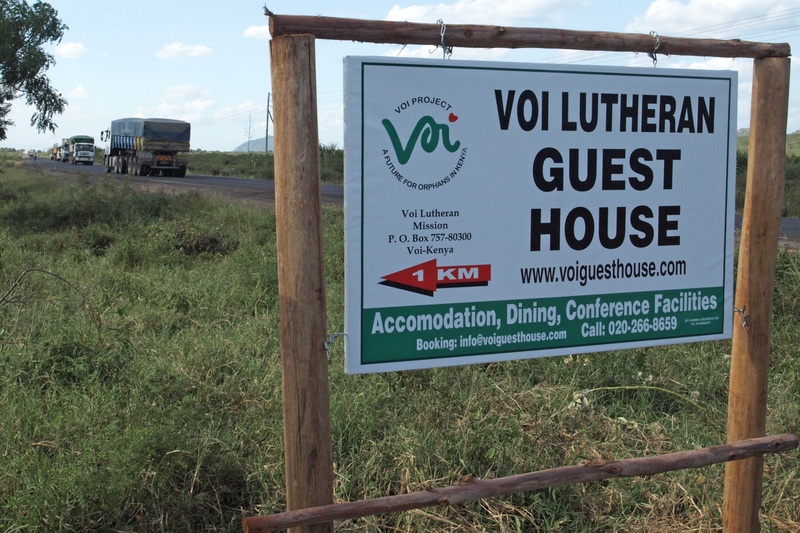 Welcome to the Voi Guesthouse! The guest house sits in a secluded area on Bogesunds Farm – a few kilometers away from the city’s hustle and bustle. The building opened in November 2013 and contains about 40 beds. All eight double rooms on ground level have their own shower and toilet. 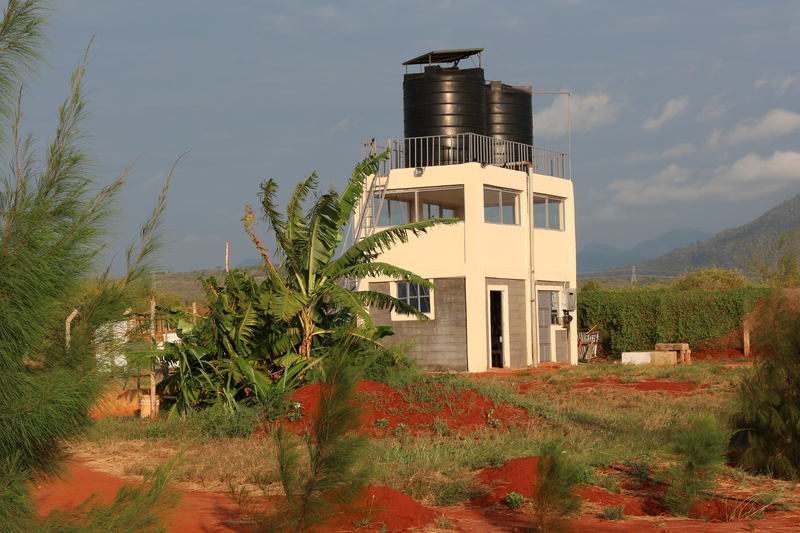 The bathrooms are decorated with tile and hot water is produced from solar panels on the roof. The first floor includes two double rooms and four family rooms (without a bathroom), as well as a larger conference hall with space for about 50 people. 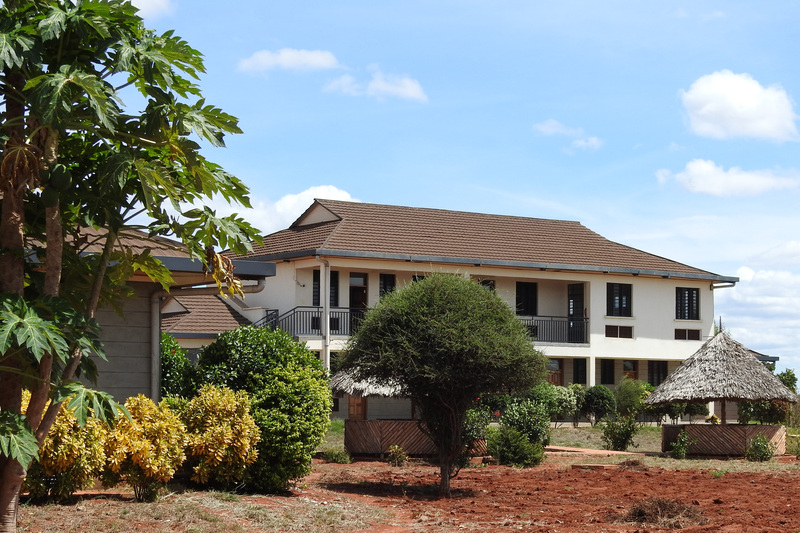 The facility is well suited for businesses and organizations wishing to arrange seminars, workshops, etc. 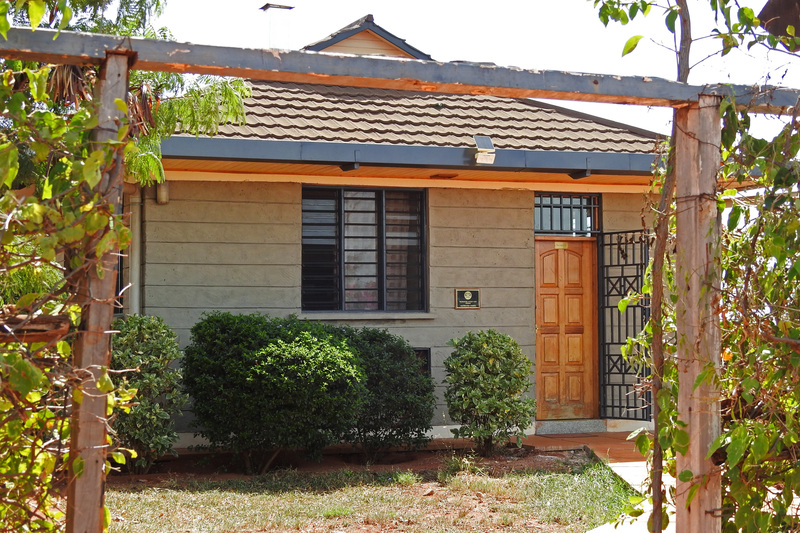 It also sits on a prime spot close to the main road between Nairobi and Mombasa. 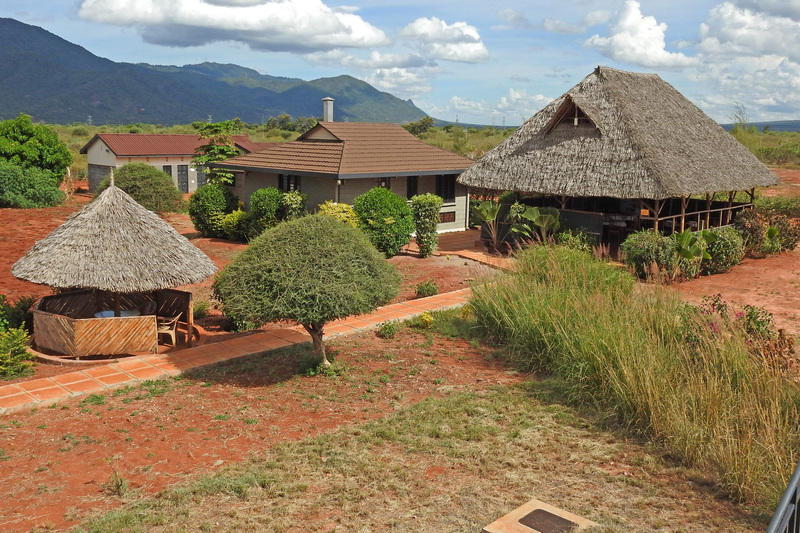 The guest house is even located near one of Kenya’s most renowned national parks. 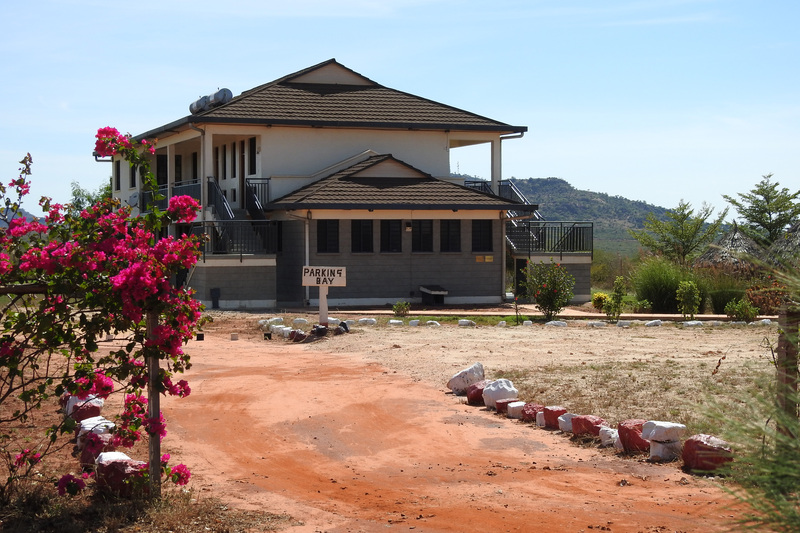 The main entrance to Tsavo East National Park is only 10-15 minutes away by car. 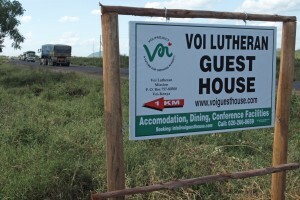 The guest house is run by the Voi Lutheran Mission, a part of the Kenya Evangelical Lutheran Church. 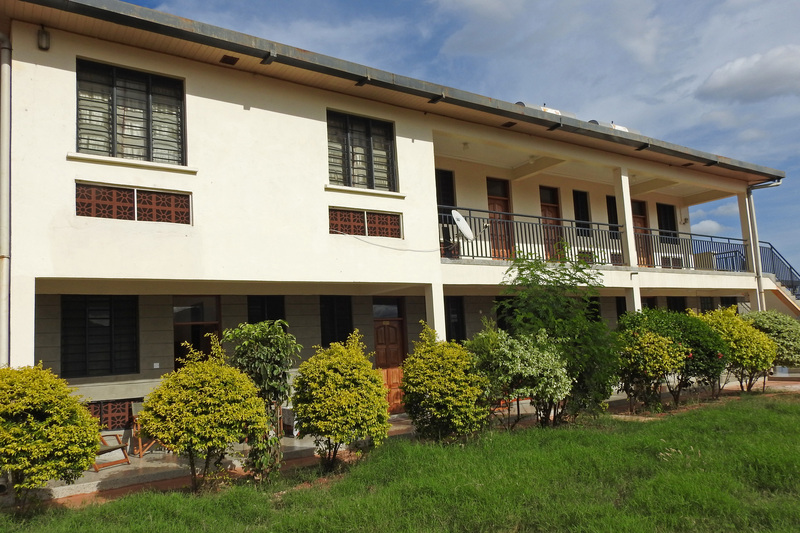 All profits from the guest house are used to fund church work with local orphaned children. 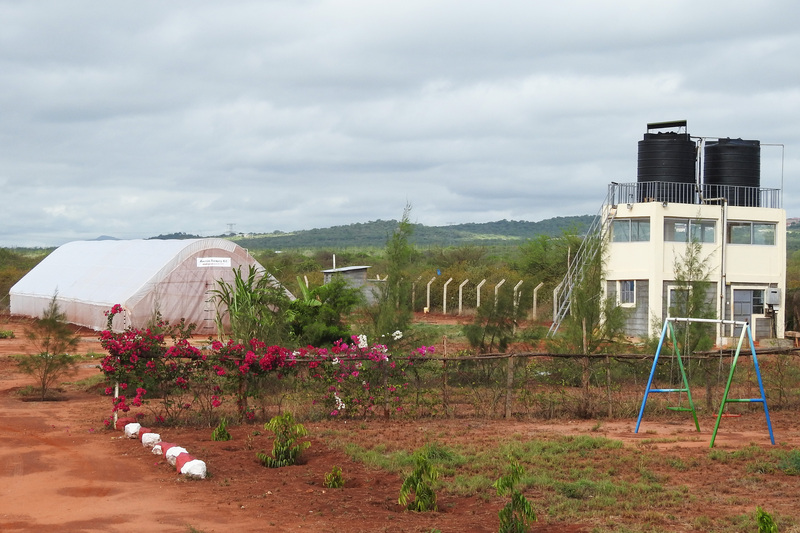 The children live with caregivers in Voi and surrounding areas. They are given assistance with school costs and other daily needs. 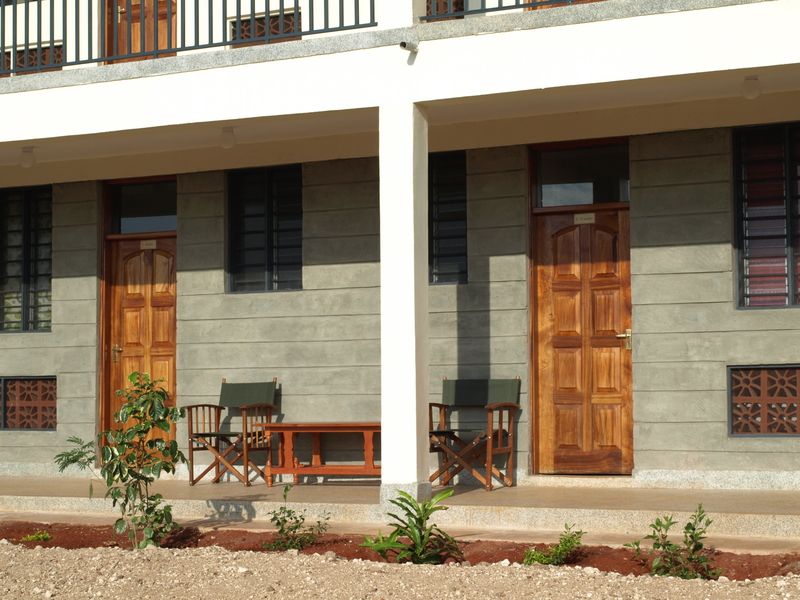 The guest house is also a natural gathering place for education and recreation for the children and their caregivers.